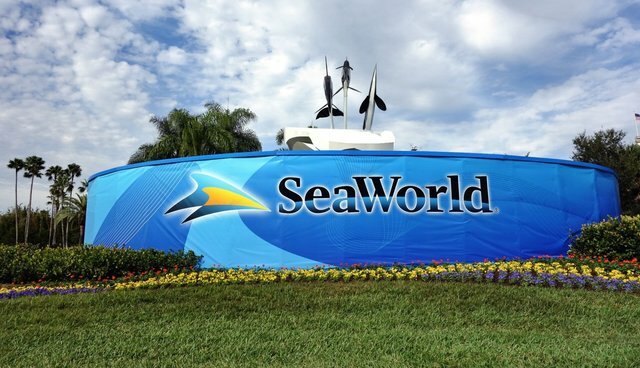 SeaWorld Entertainment Inc. has taken yet another financial hit of late, after a major earnings drop in March and a 13 percent drop in attendance in May. Zacks, the leading investment research firm used by stockholders to guide investment decisions, has released a report in which it gave the company an "underperform" rating, placing a $26.70 price objective on the stock -- compared to what it was trading at back in March -- hovering around $35.11. This is just the latest of SeaWorld's financial woes in the aftermath of the documentary "Blackfish," which revealed the realities of orca captivity at the park. After a bill was introduced in California to ban orca captivity, the company's stock immediately plummeted 7 percent. And when attendance dropped 13 percent earlier this year, SeaWorld released a statement blaming the dip on "a shift in the timing of Easter." Blackstone Group bought SeaWorld Entertainment for about $2.3 billion in 2009. 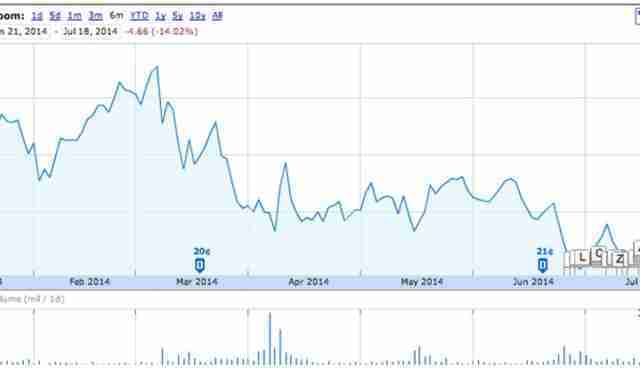 By the time SeaWorld went public last year, the fund had more than doubled its investment. However, Blackstone was unable to access much of this profit until this past, most recent quarter. And lo and behold, just last April, as the fund passed the schedule access hurdle, Blackstone completed several large sales of shares of its portfolio companies, including a $518 million sale of SeaWorld stock in April.